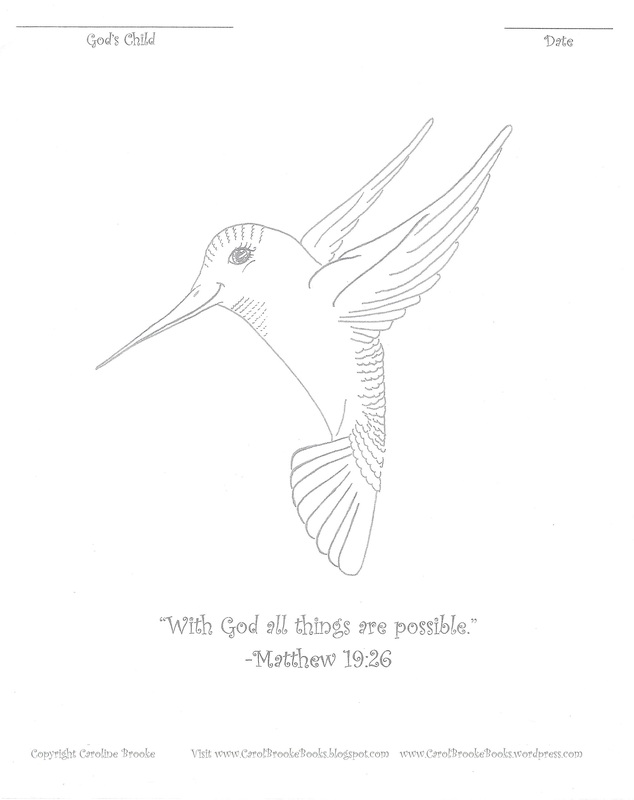 Here is a free Hummingbird Coloring Page for you to print and share. Hummingbirds are such beautiful and amazing creatures! Their cheerful chirps and seemingly impossible flight ability helps us remember that with God all things are possible. Make sure your feeder is cleaned thoroughly before adding new solution. Boil 1 cup of water. Stir 1/4 cup of white granulated sugar into the 1 cup of heated water. Cool, fill your hummingbird feeder and serve! Here’s a free Archangel Michael prayer and coloring page I created for My Light Magazine. The color illustration of Archangel Michael is on the front cover of the magazine for October and November. We'll send you helpful lesson plans, printables arts & crafts activities. What types of lesson plans, printables or crafts do you need?